Sapna Vyas Patel’s Weight Loss Story Will Make You Go Like OMG! We often see many teenagers who’ve got much weight and they get ‘taunted’ by many due to the fact. So was with Sapna Vyas Patel. 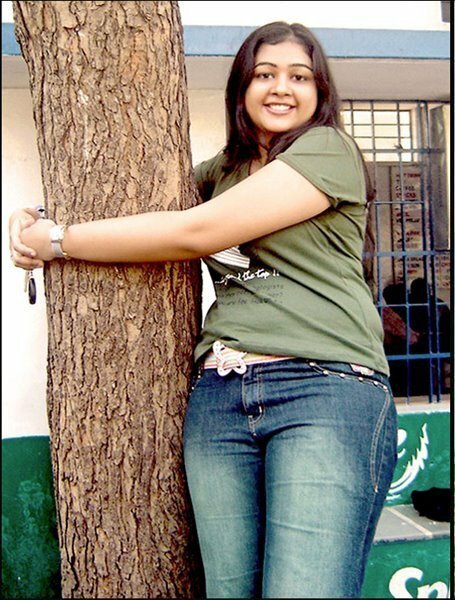 She used to get taunts for her weight which made her interested to lose weight. Sapna started her weight losing journey in 2009 with a crash diet. Initially, it was challenging for her to control the hunger and there was not much effect of the crash diet. So, she learned that the method doesn’t work. In 2011, she started reading up about nutrition and workout. 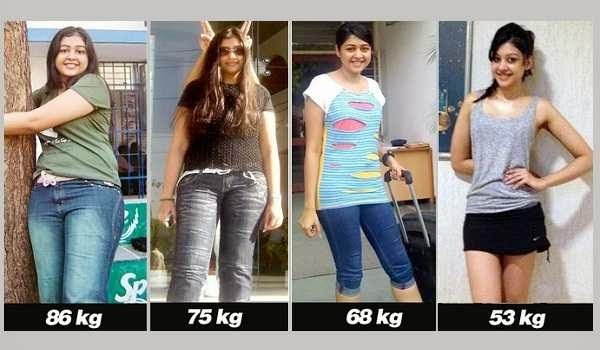 She started observing carefully, what she used to eat and started to workout which resulted in losing kilos. After that she was so excited and focused on fat reduction and body sculpting. One hour of walking and weight training worked for her and she successfully reduced weight without stretch marks, loose skin, dark circles and other side effects. “I plan my diet in such a way that I never feel hungry. I eat almost every two hours, but in a small quantity. Our body craves certain type of food when it is deprived of it. For example, avoiding sugar completely would make the body crave for it. I keep checking on my protein, fat and carbs sources,” says Sapna. She started a Facebook page to let people know and she says that more than 5laks people have benefited from her story. She definitely looks like a Bombshell thanks to her perfectly toned body and she is Ahmedabad’s Health Minister’s daughter and wants to travel the world to make people know about weight loss.